Urquhart Castle is one of the most popular attractions in the Loch Ness area. 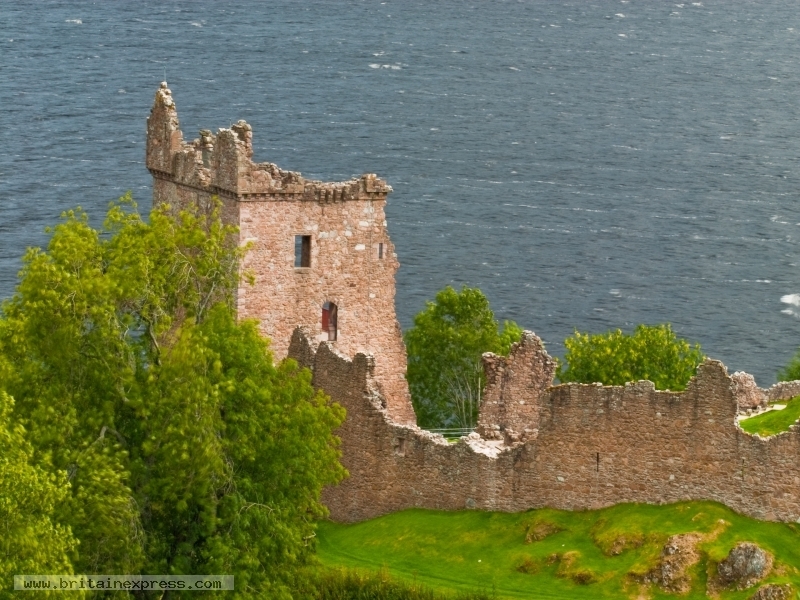 The castle stands on a promontory jutting out into the loch, just south of Drumnadrochit. 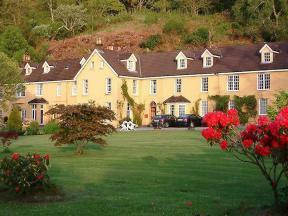 The location is superb, with wonderful views across the loch. 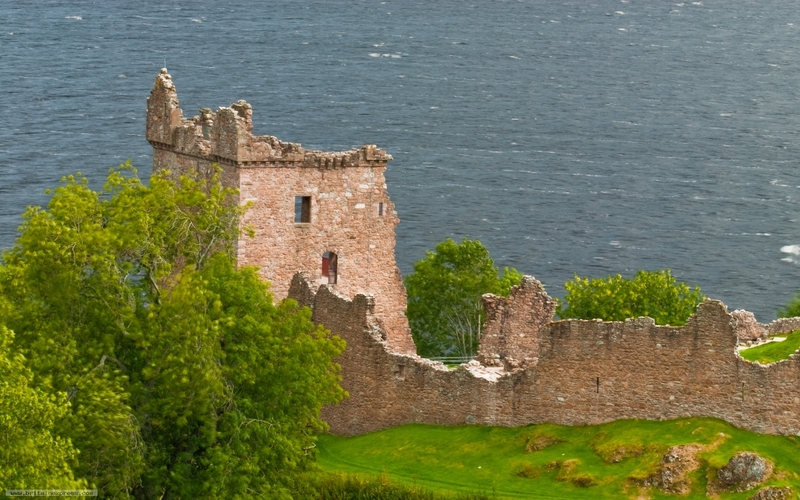 The castle dates to the early medieval period, with the addition of a late medieval tower. The site may have been in use since at least the 6th century, when St Columba is supposed to have visited the area. 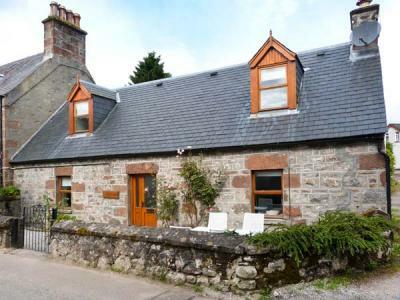 This semi-detached stone cottage is located in the village of Drumnadrochit in the Scottish Highlands and sleeps 4 people in 2 bedrooms. This semi-detached cottage is next to the owner's home five miles from Drumnadrochit and sleeps four people in two bedrooms.